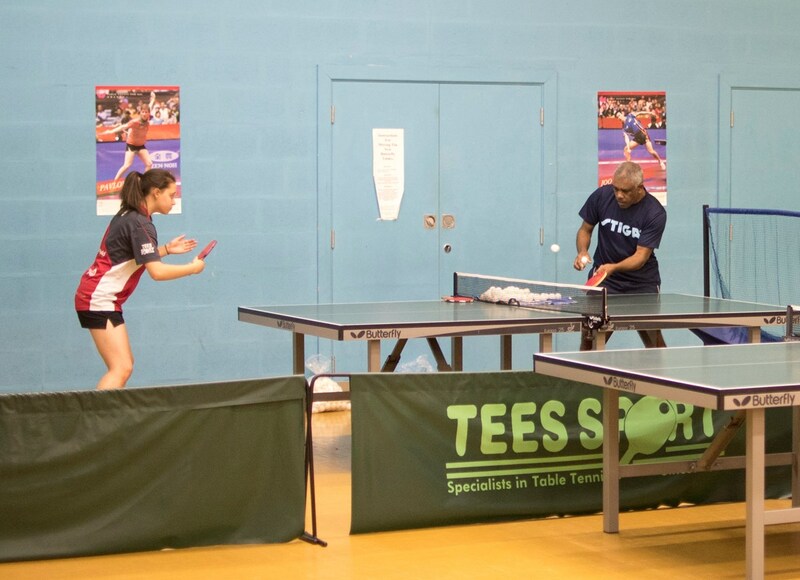 Woodfield table tennis club helps players of all ages and abilities to get the most out of their table tennis. There are regular coaching sessions during the day and evenings. On Friday evening, between 6pm and 8pm, it is the advanced Junior session. These are players who are competing in tournaments and playing at County, National and International level. The objective of these sessions is to give the players the chance for training at a higher intensity with specific drills to improve their technique. 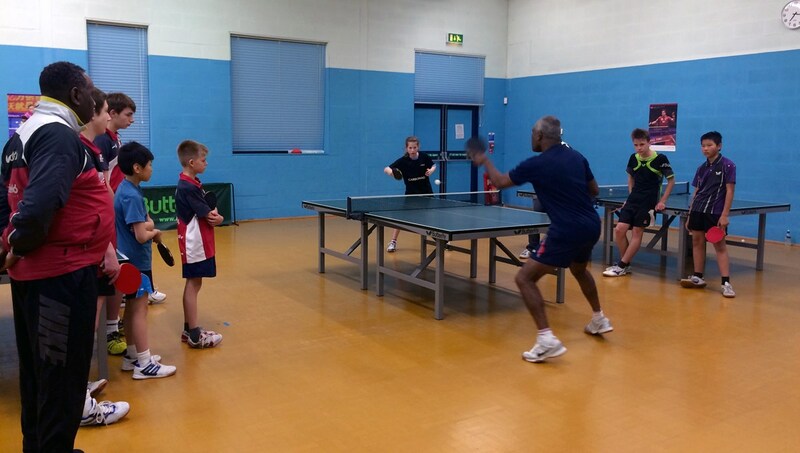 The Friday session is lead by Desmond Douglas, who doesn't need any introduction in the world of table tennis. Des has been coming to Woodfield for a number of years and has helped many of Woodfield's junior players reach a very high standard. As well as demonstrating the skill at a very high level, Des has an amazing ability to observe players in incredible detail and then identify why a particular stroke isn't being as effective as it could be. Des breaks the session down into multiple parts to keep players on their toes and working hard. For example a session could have, technical drills, serve and receive, high intensity drills, multi-ball and match play. Quite often the last part of the session is dedicated to specific physical exercises to help with footwork and agility. During the session Des may take some players one to one to work on their technique using multi ball. Des will have noticed something during the group practice and will now be working with the player to improve that particular point. This level of attention to detail is really valuable and he has a great understanding of how each player is developing from week to week. 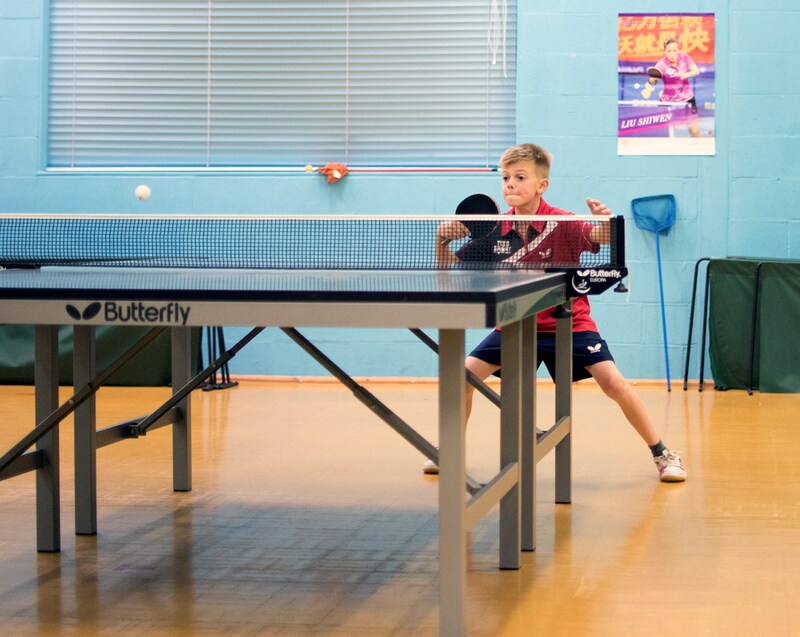 Woodfield encourages the young players to compete with the National Cadet and Junior League teams and also Junior British League. 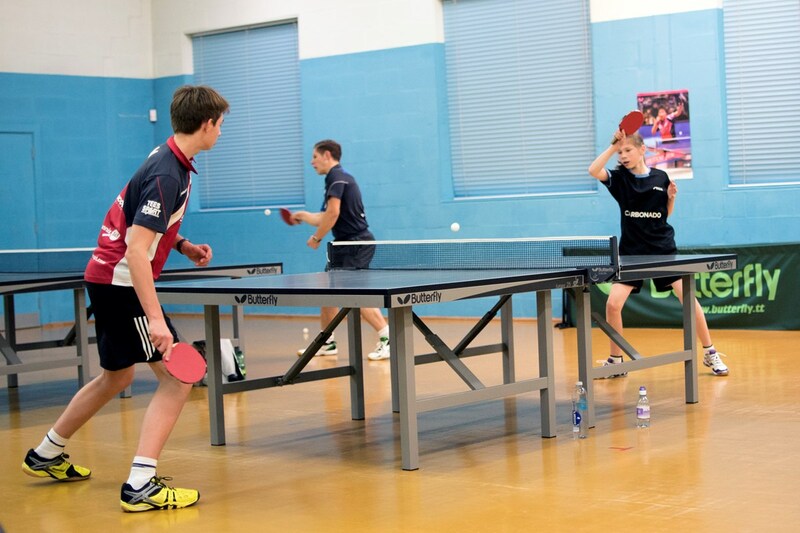 Players who train at Woodfield regularly compete on the national tournament circuit. The training and coaching that they receive at the club has enabled them to progress significantly towards their goals. If you are a developing junior player that could benefit from coaching from Des Douglas and practising on a regular basis, please contact the club to see if it would be suitable for you.